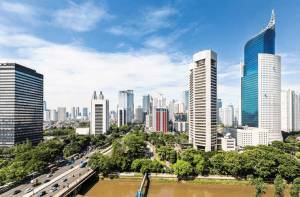 Jakarta is the largest metropolitan city in all of Southeast Asia making it a very attractive city to start a business in. With a population of just over 10.5 million people, there is a vast pool of talent just waiting to be tapped in to by new businesses starting out in this Southeast Asian powerhouse. Between 2006 and 2016, it’s estimated that between 4 and 6 million business enterprises were started in Indonesia, bringing the total number of businesses in the country to somewhere between 26 and 29 million. 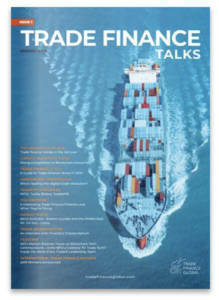 Trade and manufacturing companies accounted for 44% of these new ventures with consultancy companies following at 17%. The scope for starting a small business is huge and now is the time to go for it. As with starting a business anywhere, there are certain challenges you will need to overcome. Continue reading to find out how you can face these challenges with confidence and start a successful small business in Jakarta. When you are beginning your journey into the Indonesian market, you will need time to get to grips with the business landscape. As many foreign business owners in Indonesia say “Indonesia is not Asia for beginners” and there is certainly some truth in that. However with some careful planning and slowly testing out the waters, there’s no reason you can’t be successful here. A virtual office is a great way to start off slow. With a premium virtual office location in Jakarta, you can have a presence on the ground without actually being there at all. You can reach out to potential customers and suppliers from a prestigious business address in the city. Your dedicated receptionist will answer calls to your local number and the mail management facility will allow you to have easy access to all correspondence sent to your office in Jakarta. 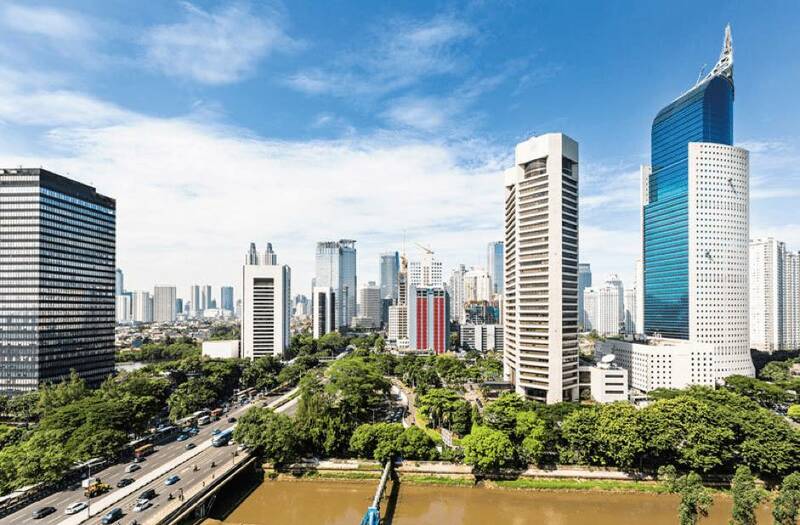 In order to make the transition to doing business in Jakarta as smooth as possible, it’s important to work with a local partner you can trust. Whether this is a close friend, partner, relative or agent you need to ensure that you trust them 100%. They will serve as your local partner or local nominee depending on the type of business you are running. A local partner will run the business with you and the ownership of the business will be split between you. A local nominee, on the other hand, is used if the area of business you are entering is on the Negative Investment List. In this case, the business is 100% owned by the native Indonesian. You will have complete freedom to control the direction of the company, however, as you are officially not the owner of the business you need to trust your partner(s) 100% as they can decide to take over the business at any time. As with starting a business in any country, there is a lot of red tape that needs to be adhered to. Besides the bureaucracy, you should be prepared to invest US$1million to get the approval from BKPM on the investment. In reality, you will need a notary statement of US$300,000 to be paid in capital. The rules and enforcement around this can be a bit lax but this may not always be the case. If you can’t come up with the $300,000 investment immediately, you should start to get it together as soon as you possibly can once your business is in operation. Remember, it’s important to be sensitive to the local culture, be tolerant and try to understand the local laws. If you find yourself becoming frustrated at times just remember, starting a small business in Jakarta is an incredible opportunity and an endeavour you should ensure you see through to the end. 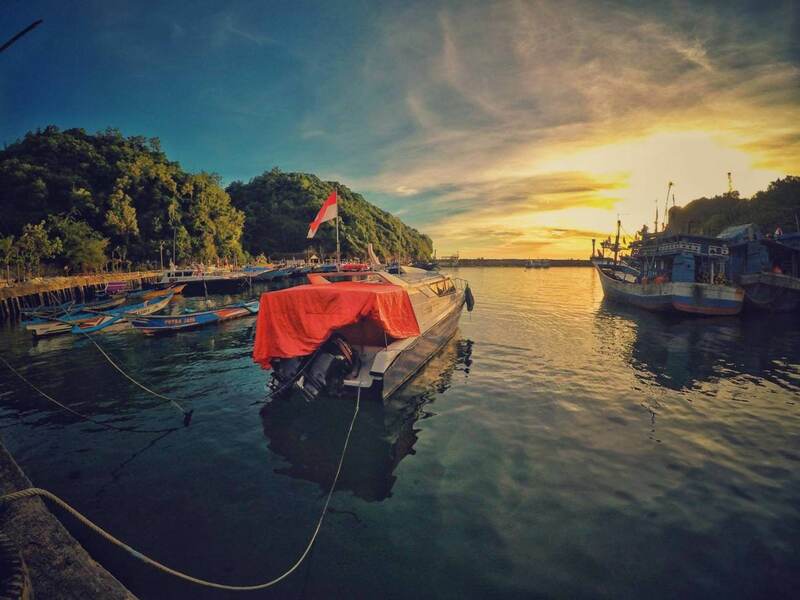 Want to learn more about Indonesia?